Tradeshows make great occasions for businesses to strengthen their business relations and to reach out to their audience. Every time businesses send home their prospective customers with armloads of corporate swag, they are strengthening their business relations. 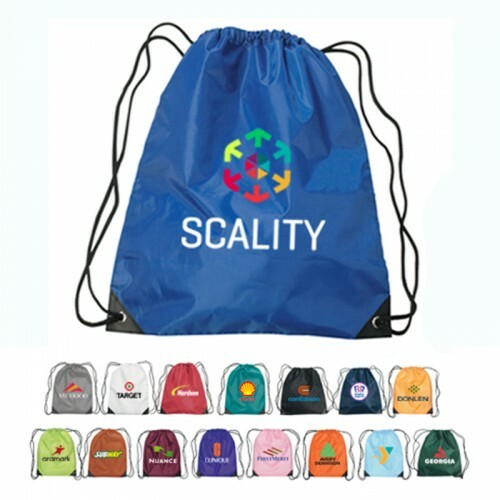 The best promotional gifts are the most functional and this is precisely what makes custom drawstring bags a perfect choice. Here are some tips to choose the right giveaways for your company. Does the gift item that you choose Complement Your Company’s Image? It is recommended to choose promo gifts that match your corporate identity. Tacky and low cost gifts that do not do justice to your brand image make a strict no. Choose practical gifts that your recipients will surely use. Ideally, your giveaway stock should be sufficient enough for all your attendees as gifts are not something that has to be rationed. 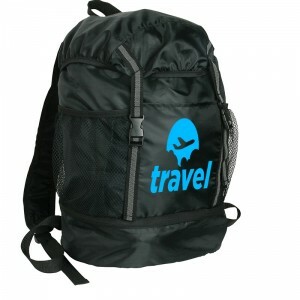 Choose practical gifts like bags that everyone needs and the best part is that the low cost advantage of these logo items will get your message across easily to the widest audience possible without setting you back financially. Do the Promotional gifts that you use have appropriate imprint space? Compared to small handouts, large items like drawstring bags can carry as much information as you need and still have it seen! Now that you have three sound reasons to make drawstring bags as your tradeshow swag, you can shop with confidence. Drawstring bags make versatile toting options to carry books, hiking implements and more. The simple drawstring closure and a single compartment make the unique feature of these logo items. 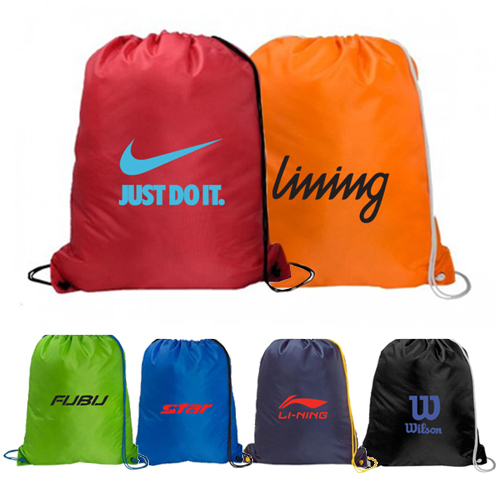 Drawstring bags that can be used as backpacks, travel bags or school bags have the potential to be used as a great promotional item. 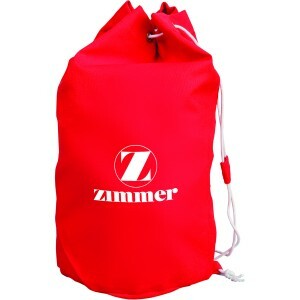 Custom drawstring bags have a generous imprint area for your logo and information. The high practical use of these custom bags is another big plus. As these get used many times in a week, these stylish bags will ensure a high level of brand exposure. 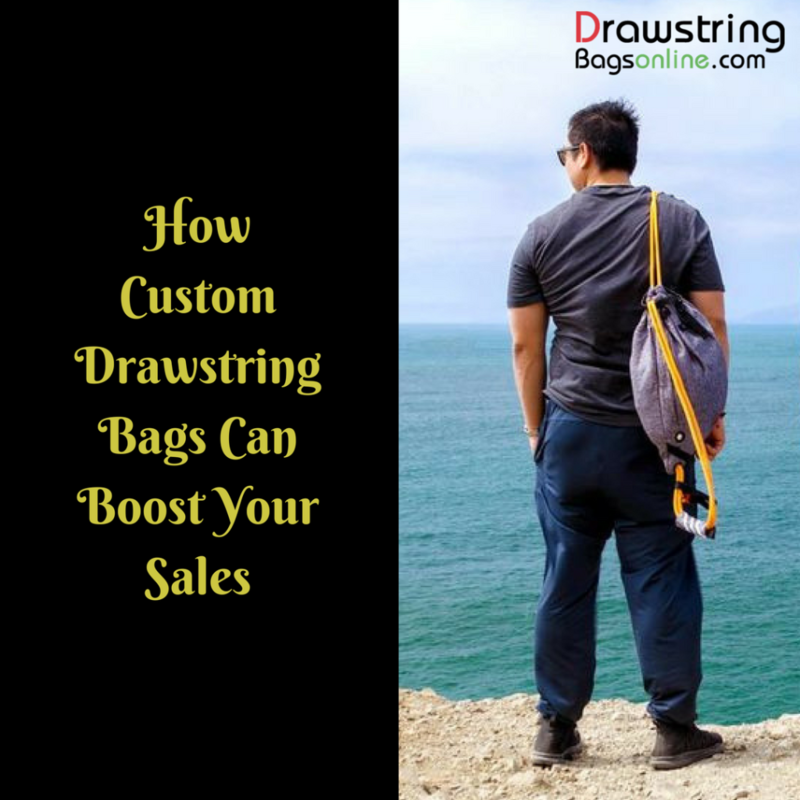 People use products that are trendy and match their style quotient and this is what guarantees regular usage of drawstring bags. 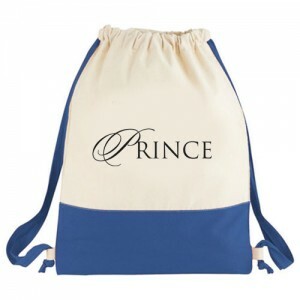 Everybody will love to carry these appealing bags that will make them look stylish and your brand on it will get a lot of visibility. It is a well-known fact that people use the product more if it suits their style. 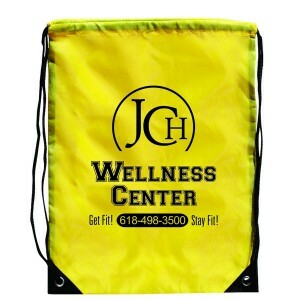 These high quality custom drawstring bags will have a high retention and are used much longer than most items. More the products get seen, more will be your brand visibility. 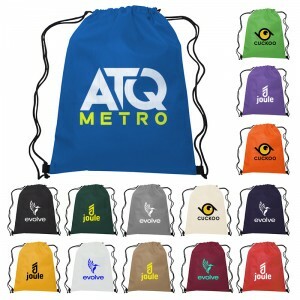 Mesh drawstring bags: Great for gym, outdoor activities and game day, these logo items will make your brand the talk of the town literally. 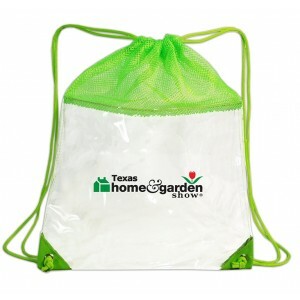 Cotton drawstring bags: Think green, think cotton drawstring bags. Get your business message across and highlight your social cause all at once. Nylon bags: Durable and designed for the daily grinds, these custom bags will give your brand the much needed portability and exposure. 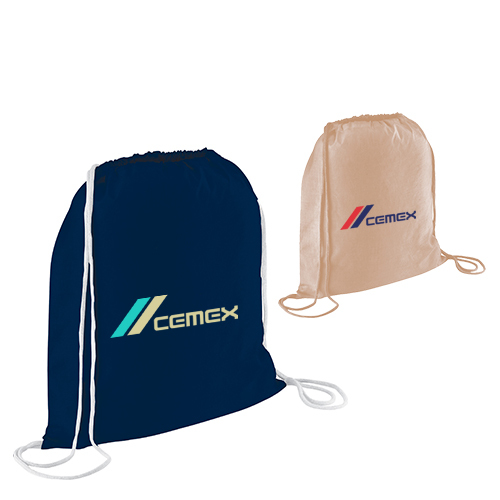 Which drawstring bag models are you planning to use in your forthcoming promotions? Share your ideas at the comments section below.